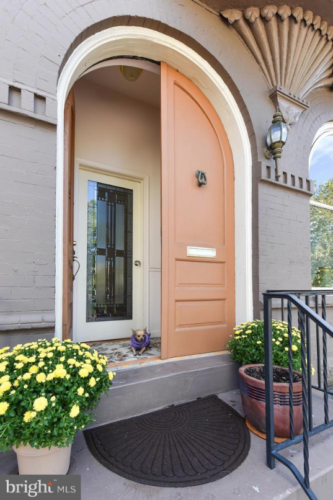 103 E Street SE has 4 bedrooms, 3.5 baths, GARAGE PARKING (!!!! ), and an updated kitchen/baths. The house has lovely historic details throughout, plus a separate 1-bedroom English basement apt with Certificate of Occupancy. Capitol dome and Washington monument views! Well-maintained stunner in a coveted Hill location: Just a few blocks from the new Whole Foods, Capitol South metro and in-bounds for Brent Elementary. Take a virtual stroll by clicking here.